Giordano Bruno, who lived between 1548 and 1600, originally published Cantus Circaeus in Paris in 1582. 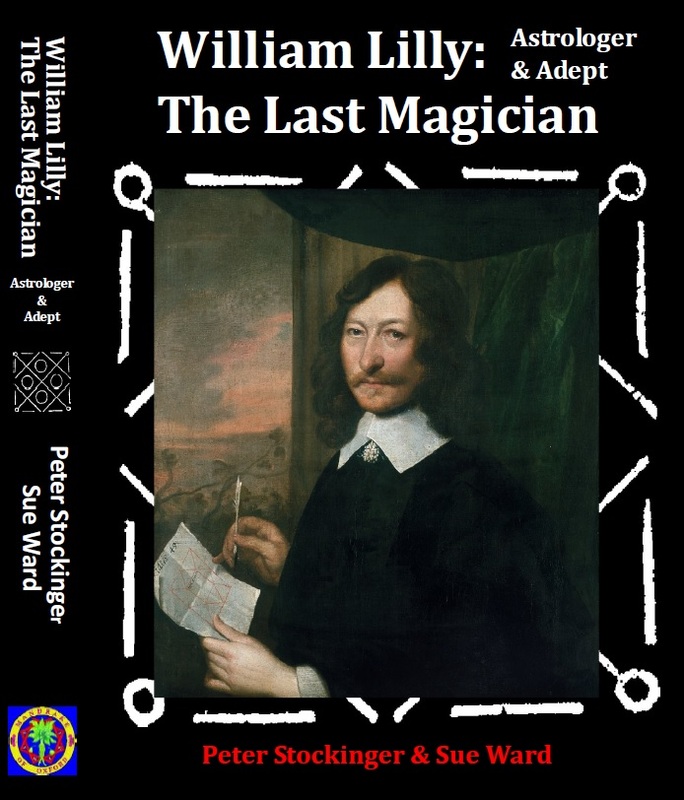 Now, more than 400 years later, the first English translation of this work has been published by William Kiesel of Ouroboros Press. This new edition is a beautifully bound small octavo volume with full black cloth over boards and gilded title and device. It comes in a printed dust jacket, which is similar in style to the front page of the 1582 edition. This edition’s dust jacket depicts one of Bruno’s mnemonic devices which is fully explained in the book. Although the text is printed offset, it has the quality one would normally expect to find in letter press printing. Interspersing the text are beautiful woodblock illustrations and attractive ornaments. Darius Klein translated Bruno’s complicated Latin lovingly and accurately. All in all it is proof and example that traditional book maker’s art is still alive and well in the 21st century. The incantations include many of the important correspondences which were at the root of Renaissance magic. Bruno found these mainly in Agrippa’s Three Books on Occult Philosophy, but the basic concept of “chains of correspondences” may be traced as far back as to Proclus and the Neoplatonists. (For a full discussion of this subject, including the transmission of neoplatonic concepts via Picatrix, see Will Erich Peukert’s Pansophie, Stuttgart 1936,). But stellar magic was only a part of Bruno’s vision. In his system stellar – , or talismanic magic was combined with Ramon Lull’s Ars Combinatoria and the whole system of the Art of Memory. Bruno forged all these parts into one incredible magical system. 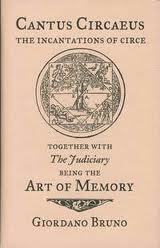 Therefore the second part of the Incantations of Circe is called The Judiciary, a short but very practical explanation of the Art of Memory. For the understanding of Bruno’s magical system it is of vital importance to master these basic principles, which are laid out here in form of a dialog, first. After all these years without a translation of Cantus Circaeus, Kiesel and Klein have provided us with a gem of a book, both in appearance and context. 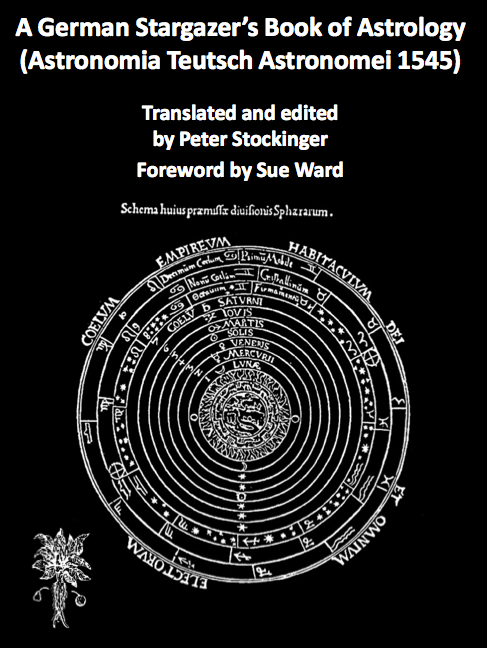 Everybody who is interested in astral magic, planetary correspondences or the Art of Memory will be pleased to own a copy of Bruno’s Incantations of Circe. I have amended the text according to your information. What a beautifully written review. Your description of the physical book encourages me to buy it, but your confirmation of its accuracy wins me over. Thank you. 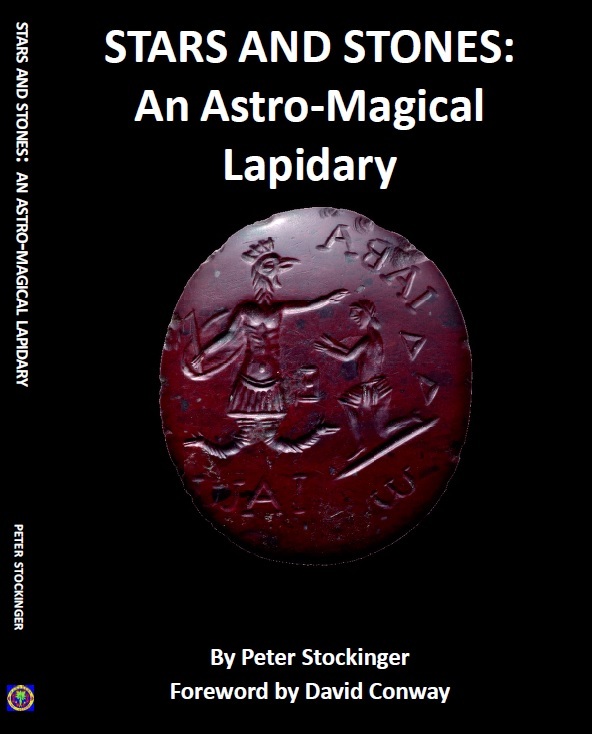 From time to time I will publish additional reviews of books or other interesting material in this section of my web log. The reviewed material will be of interest and relevance for the present time but may not necessarily have been published recently.